The United States Premier Hockey League (USPHL) is an American ice hockey league. Founded in 2012, the USPHL has 55 organizations from across the Eastern Seaboard of the United States fielding teams in Premier, Elite, USP3HL, 18U, 16U and 16U Development Divisions. 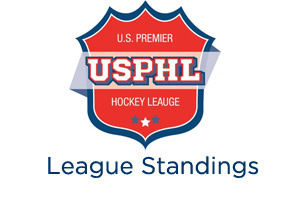 The Premier Division is the top Tier of the USPHL League structure.